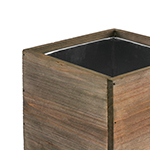 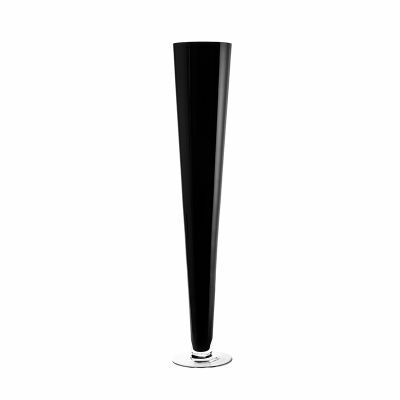 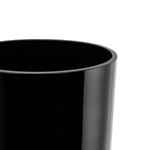 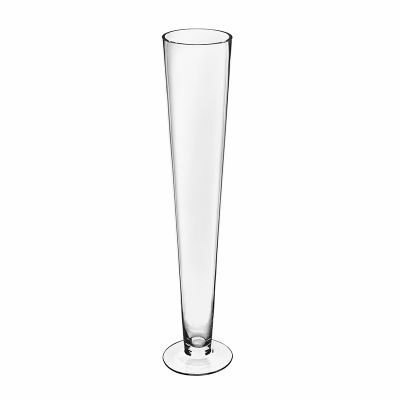 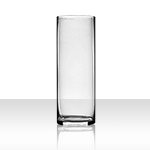 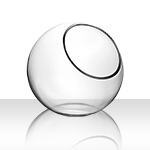 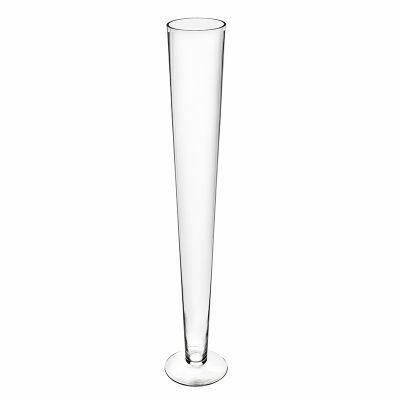 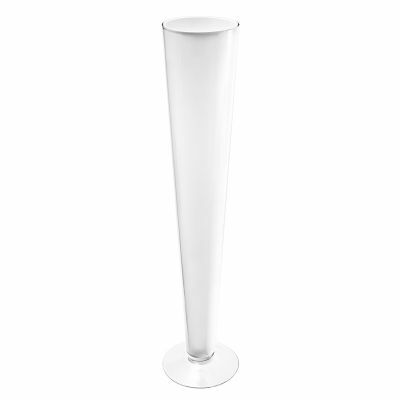 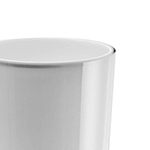 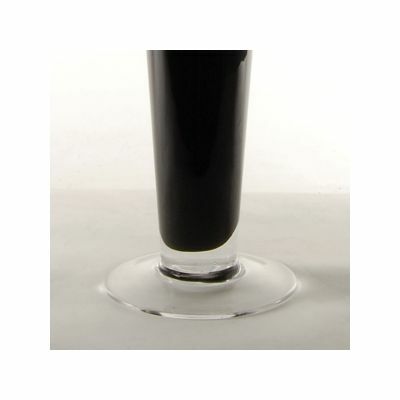 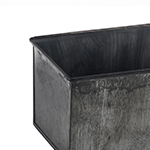 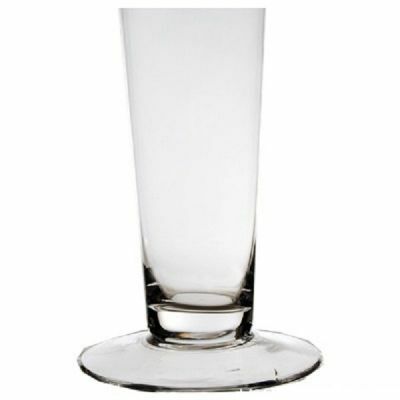 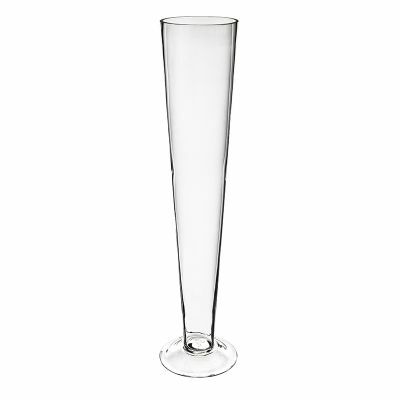 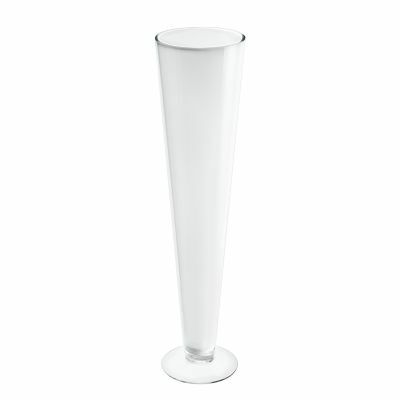 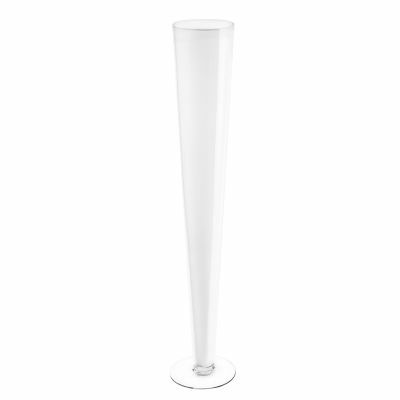 Dimensions: Height: 27" | Opening Diameter: 10" | Base Width: 6.5"| Glass Thickness: 3/16"
Tall, streamlined, and gorgeous. 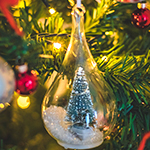 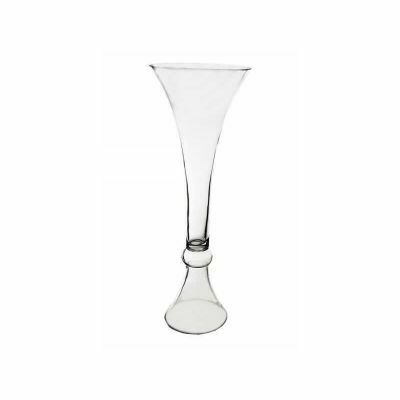 These fine glass trumpet towers are a clasic favorite for all kinds of special occasions (weddings, quinceanera, bar nitzvah, holiday parties, debutante balls, etc). 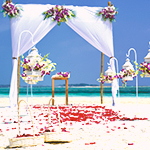 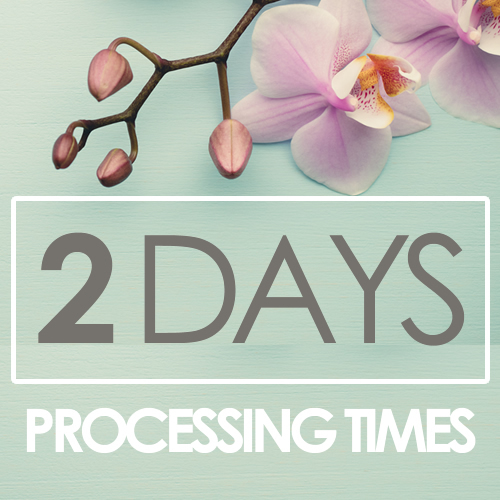 It's an easy decision for both event planners and brides. 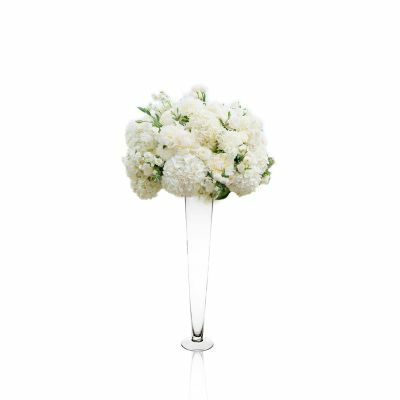 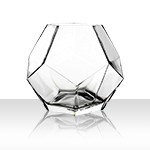 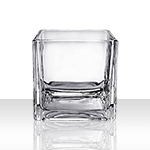 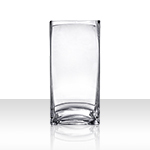 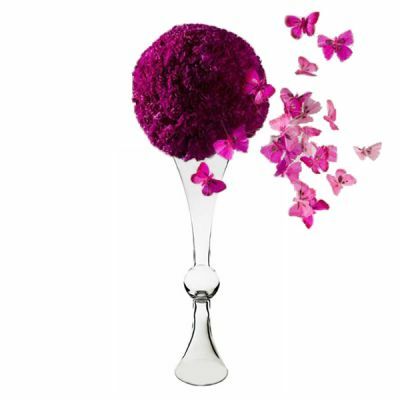 For a grand ceremony, these glass vases will not disappoint. 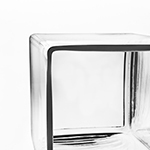 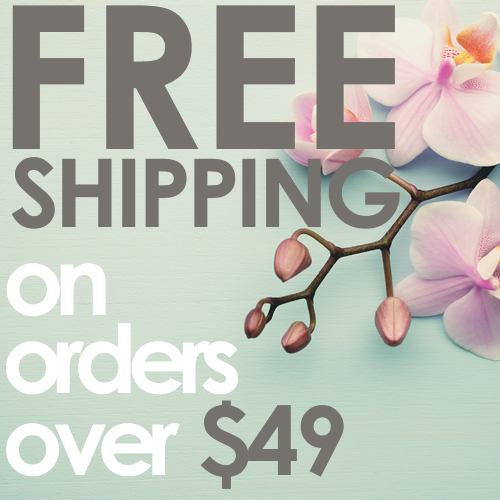 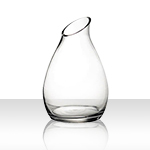 All trumpet glass vases are hand crafted by professional glassblowers. 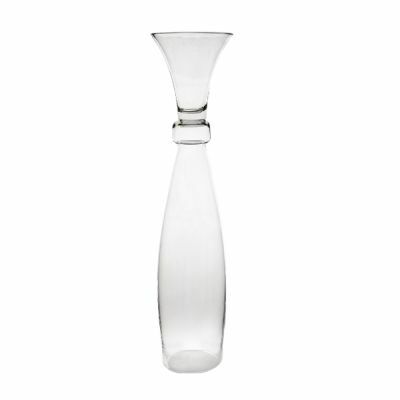 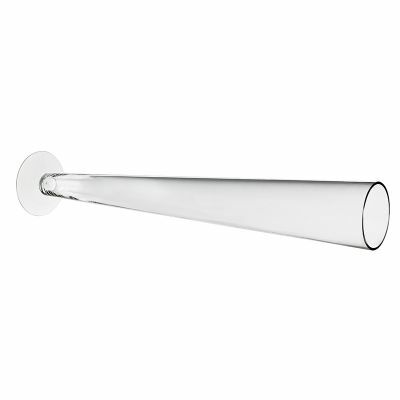 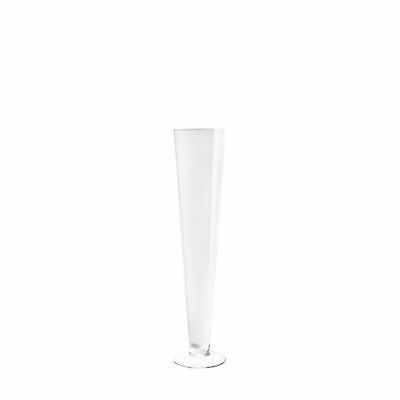 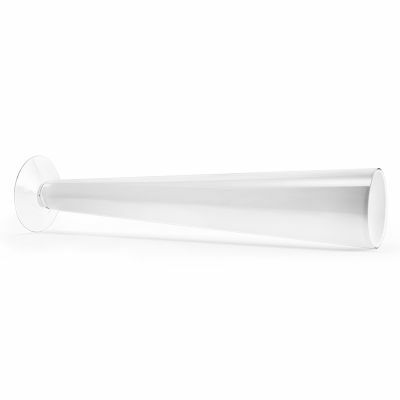 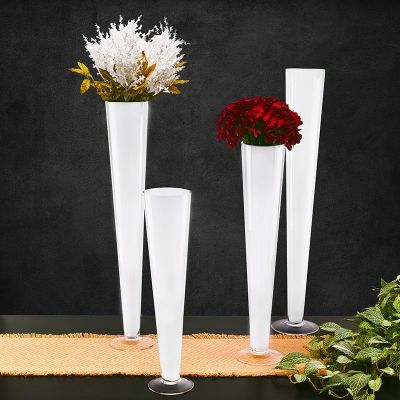 Our glass trumpet vases come in three different colors (white glass, black glass, and clear glass) and several different designs. 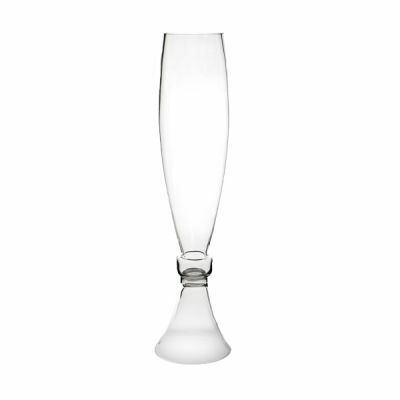 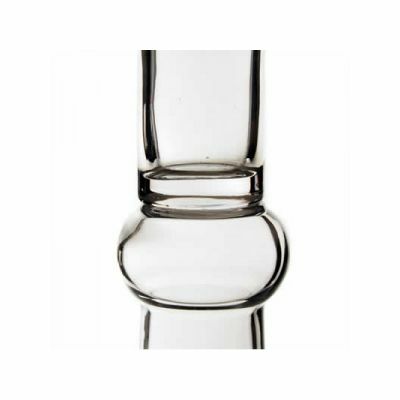 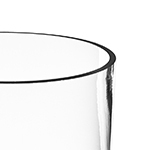 Each commonly features a widened top opening that tapers down to a narrow base, followed by a perfectly stable wide flat clear glass foot. 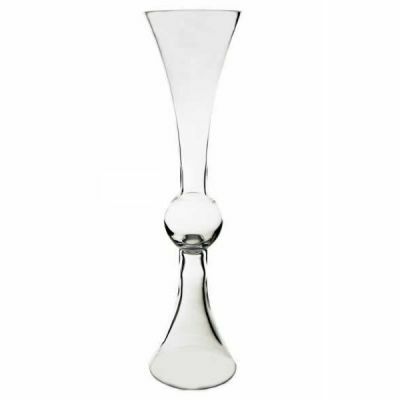 You'll find more modern designs as well as more old-fashioned styles with curvy flared rims and more archaic goblet-like shapes, fitting for a more classical European style or medieval themed wedding.